Last October, we covered the basics of intravenous vitamin therapy. Just click here to check out that article. With its increased efficacy, today, I want to cover the specifics of some of my clients’ most requested IV Protocols…both the key ingredients in these formulas and their benefits. At Live Harmonious Life, Being a Board-Certified Family Nurse Practitioner, I personally mix, administer, and supervise your infusions. I create your Nutrient IV Cocktail on the spot, customizing the formulas to respond to your specific needs. And, if you cannot make it to my office, we can accommodate you and come to your home or office. 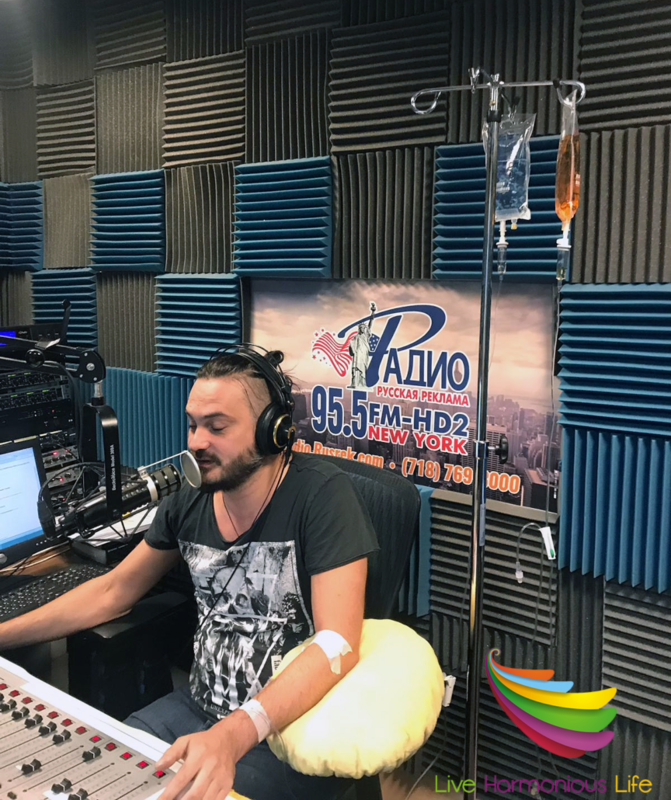 If you’ve experienced the benefits of IV Vitamin Therapy, we’d love to hear about your experience below! http://liveharmoniouslife.com/wp-content/uploads/2019/03/iv-at-radio-live-harmonious-life.png 1430 1200 marina http://liveharmoniouslife.com/wp-content/uploads/2017/02/LHL-Logo-Final-300x232.jpg marina2019-03-26 15:35:422019-03-26 15:35:42IV Essentials That Optimize Health Naturally and Quickly!